Dr. Jonathan Moore serves as the Deputy Associate Superintendent for the K-12 Standards Division at the Arizona Department of Education. Prior to joining the Department, he served as the Principal of Dr. Bernard Black Elementary School in the Roosevelt School District. 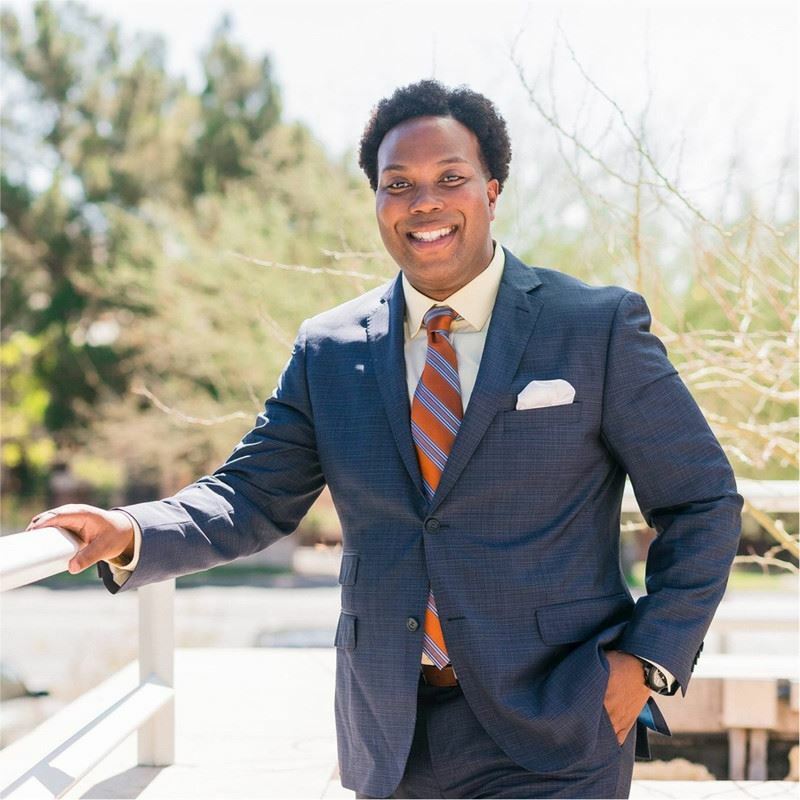 Jonathan earned his Doctorate in Educational Leadership and Innovation from Arizona State University in 2012. His research focused on targeted coaching for teachers' planning practices. Jonathan entered education as a 2007 Teach For America Corps Member where he taught middle school. In addition to serving as a teacher, he has served as an Instructional Coach, Assistant Principal, and Adjunct Instructor. Jonathan also has a M.Ed. from Arizona State University and a B.A. in International Studies and Political Science from Loyola University Chicago. His research interests include standards-based instruction, educational leadership, and educational policy and practice. When he's not working, you can find Jonathan on the tennis court playing his favorite sport.